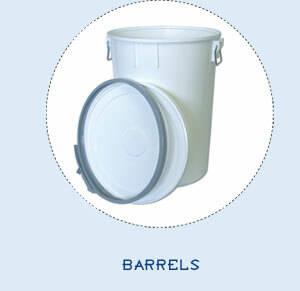 Large capacity barrels perfect for storage or bulk shipment of your products. The lid features a gasket, and the metal ring can be easily opened with one hand. The closure on the ring is designed to accommodate a locking tie for increased security.